The 56 million gallons of waste are a byproduct of national defense plutonium-production efforts during World War II and the Cold War era. It resides in 177 aging underground tanks. Of these, more than 60 have leaked, contaminating the subsurface and threatening the nearby Columbia River. The plant will use vitrification technology to stabilize the waste. Vitrification involves blending the waste with glass-forming materials and heating it to 2,100 degrees Fahrenheit (1,149 degrees Celsius). The molten mixture is poured into stainless steel canisters to cool and solidify. In this glass form, the waste is stable and impervious to the environment, and its radioactivity will safely dissipate over hundreds to thousands of years. The vitrification process has been used successfully at other radioactive waste clean-up sites. 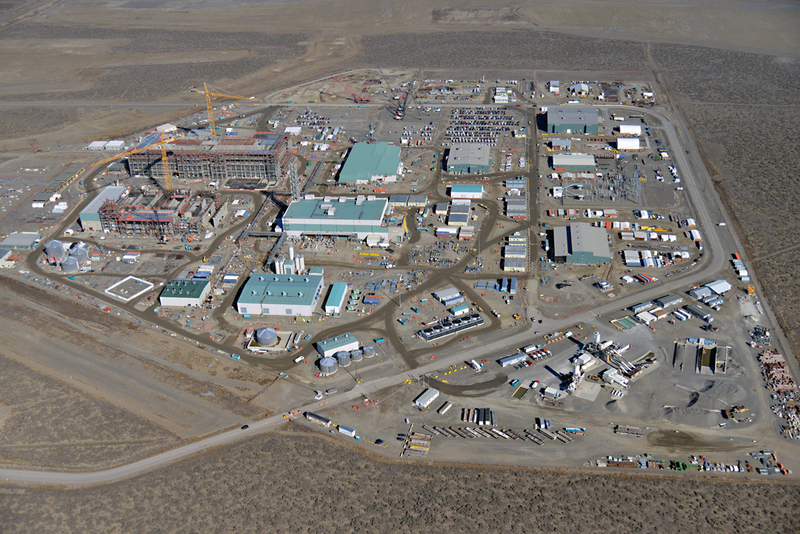 But it has never been attempted at the scale of or on waste as complex as that stored at Hanford. The Vit Plant is a feat of engineering and construction at an unprecedented level. It is the largest undertaking of its kind and one of DOE’s most technically challenging clean-up projects. The Vit Plant is the first nuclear facility to be built in the U.S. in decades. 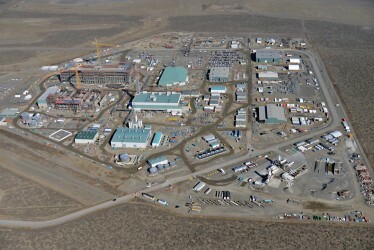 The construction site spans 65 acres and includes four major nuclear facilities – Pretreatment, Low-Activity Waste Vitrification, High-Level Waste Vitrification and the Analytical Laboratory. The largest of the structures is the Pretreatment Facility. It has a footprint equivalent to 1.5 football fields and will be 12 stories tall. Operations, maintenance and infrastructure facilities complete the complex. Overall, the Vit Plant requires more than 260,000 cubic yards of concrete, 40,000 tons of structural steel, and nearly 1 million feet of piping. 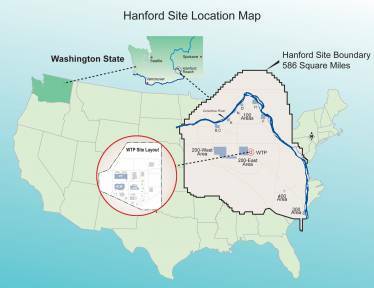 Hanford Vit Plant employees are changing the world as they deliver a project that will protect the environment and millions of people who live in the Pacific Northwest. An ad and long-form explanation of the Vit Plant are being featured on the Weapons Complex Monitor’s website as a way to raise awareness of the Vit Plant’s mission and to acknowledge employees’ efforts to design and build a first-of-its-kind facility. 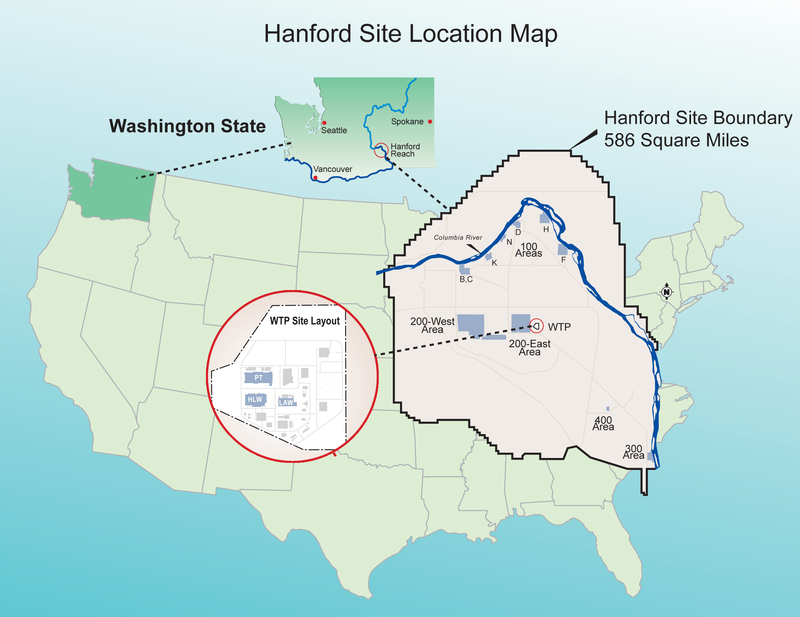 View the story at http://www.exchangemonitor.com/long-form-stories/the-hanford-waste-treatment-plant-a-21st-century-solution-to-a-70-year-old-problem/.